We serve a wide range of clients throughout Bournemouth that return time and time again mainly due to our turn around time and friendly customer service. We provide full email communication and a friendly team of staff who are happy to take your calls, and a next day delivery service as standard for fast turn around of your DVDs. Why not give a member of the team a call in order to discuss your DVD duplication requirements and let us see what we can do for you. Usual turn around for customers in Bournemouth is 2-3 working days. 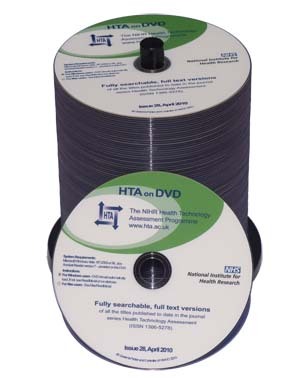 It shouldn't be a problem if you need your DVDs sooner - just contact us to see how soon we can turn your discs and packaging around for you. Free quotations - get quote now! Fast turnaround; 2-3 day service. If you need your discs sooner, then just let us know! Choose to have your finished DVDs printed on-body in full colour, with or without your desired packaging to complete your project. Please complete our online 'Get a quote' form, or alternatively call us on 02392 412 945 and a member of the team will be more than happy to help.